This could possible be the equivelant to Sweden's version of Broken Social Scene. 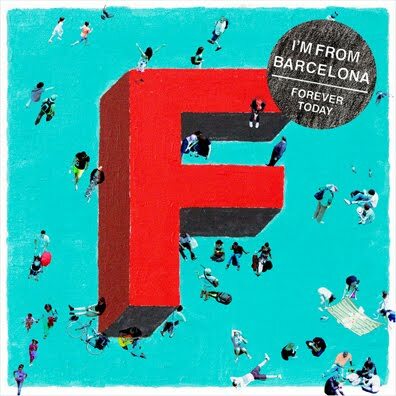 I’m From Barcelona will release their third album, Forever Today on April 19, 2011. Recorded live over the course of two sessions the album was the direct result of 27 people. 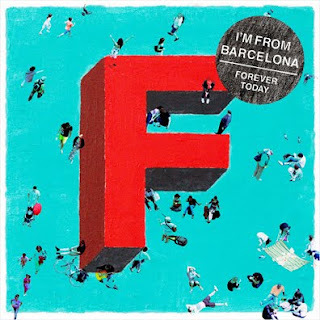 I really got excited about this 'Get In Line' track it is a great sound and has me convinced to check out the rest of 'Forever Today' once it is released.